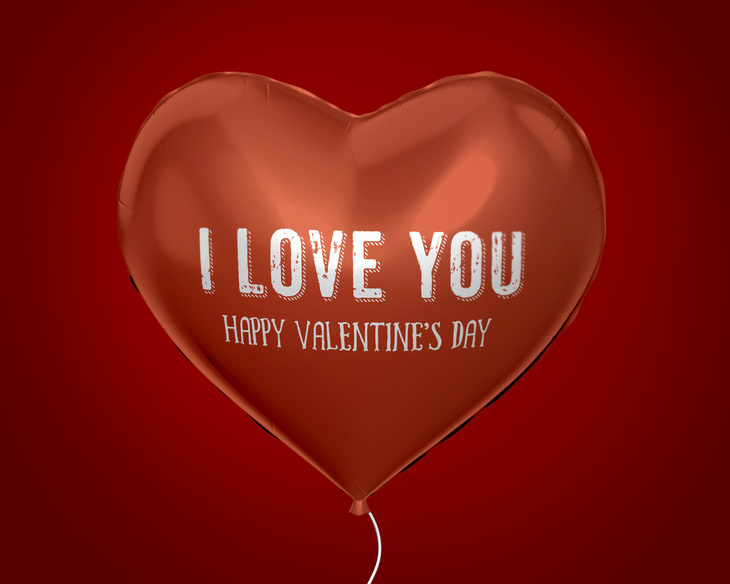 Download Free Heart Balloon PSD file and use it for your work and awesome ideas. With Photoshop and Smart Layers you will easily change the inscription, colours ... Thank you for visiting PSDreams and come back soon for more PSD files! Enjoy this mockup, download and follow us on Facebook! Use the #PSDreams tag to present your work.